Tenneco signs "definitive agreement' to acquire Öhlins Racing A.B. 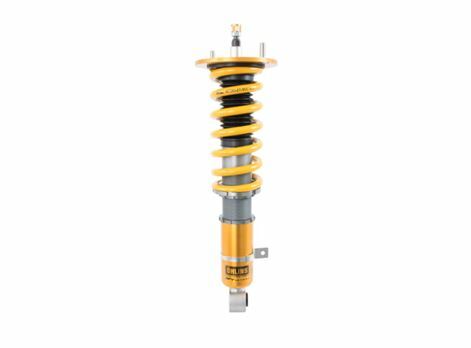 Tenneco Inc. has announced that it has signed a definitive agreement to acquire Öhlins Racing A.B, a Swedish technology company that develops premium suspension systems and components for the automotive and motorsport industries. 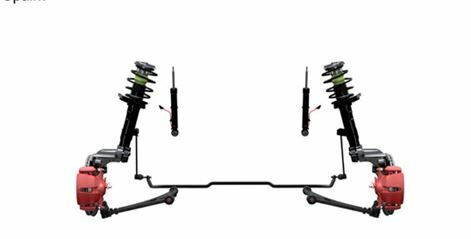 Tenneco has announced that its CVSAe adaptive suspension technology, from its Monroe® Intelligent Suspension portfolio, will be used on the all-new 2018 Volvo XC40 compact crossover SUV.